Coming up with the perfect resident event can take time, and while it may feel like that effort is unnoticed, there are certainly visible benefits from planning and hosting them regularly. Whether your event coordinates with a holiday celebration, a cultural event or even a charity drive, hosting a resident event does not have to be difficult and is something you should consider a necessity for your multifamily property. 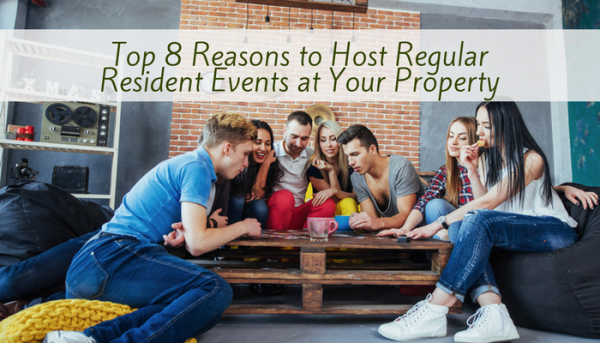 This infographic lays out all 8 reasons you should consider resident events a vital part of your management plan. Resident events help cultivate relationships between neighbors, which can reduce complaints and squabbles between residents. It can be hard to organically develop a tight-knit group of tenants. Events serve as a laid-back venue for those friendships to grow. Events create a relaxed environment for tenants and management teams to meet. This can mean your tenants will be more likely to reach out with reportable issues (like a minor leak) before damage occurs. Event activities can focus on enjoyable team-building games or projects that strengthen the communal bond among residents. Parents know residents will meet for a family-friendly holiday activity, or adult tenants can count on a relaxing evening of wine tasting without traveling. This can build relationships and strengthen your property’s perceived value. A history of great customer care will go a long way when a tenant faces issues. Resident events act as one important puzzle piece to remind tenants that you care about their rental experience. Managing tenant complaints becomes easier when the tenant knows you care and are on their side. Word-of-mouth is invaluable, and happy residents who regularly enjoy all the amenities and activities that their residence offers will be more-than-happy to refer a friend or acquaintance. Events also can also serve your marketing through open-house policies which allow potential renters to come and experience the community. Entice tenants to take a look at what your property offers by hosting an event in your multifamily property’s lounge, or rec room or poolside. Remind tenants to try out any amenities they haven’t yet utilized fully. Events can be more than simple parties, host a charity drive during the holidays, or an Earth Day tree planting event. These can help your community and land your property a spotlight in your local news. Free advertisement can be gained by hosting events that benefit your city. You can stand out by being a residential community that gives back. Use your event to partner with like-minded businesses locally. Food & activities can be purchased at a discount in return for coupon or referral placement in your tenant welcome kits. Strengthening your relationships with your business community is mutually beneficial. From developing community within your residency to turning the eye of prospective tenants, the benefits of resident events last long after the last slice of cake is served. Are you sold yet? Do you already host events; if so, what do you find the most successful? Let us know your best ideas in the comments! 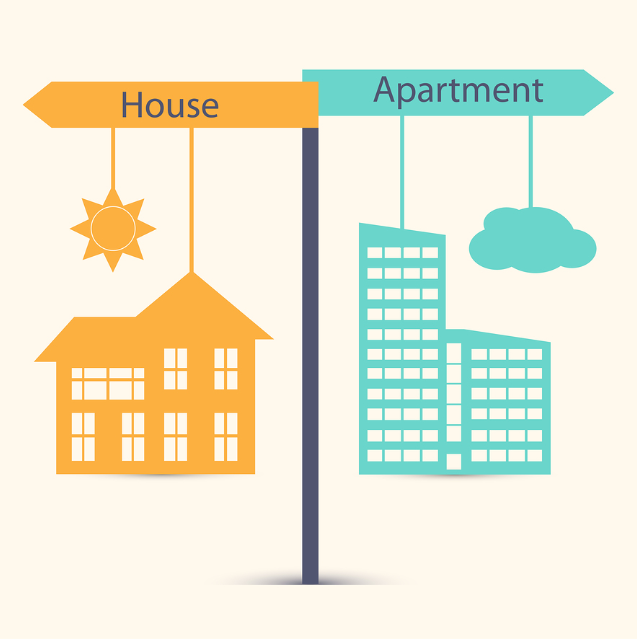 a landlord event does not make sense when one has multiple properties scattered over the city. It only makes sense if you own all of the units in one geographical area. You are certainly correct, these ideas fit well within the setting of managing a multifamily property. If a landlord or manager’s properties are scattered, monthly or quarterly events won’t make the same impact, but an annual meet-and-greet dinner or BBQ in a central location may be an event worth pursuing. Allowing tenants to get to know you better in a relaxed environment can be invaluable.